This has been a great way for The Riverstone Team, our clients, friends and family of Riverstone to learn about and help other get started in whatever area of work interests you. Join the riverstone lending team! 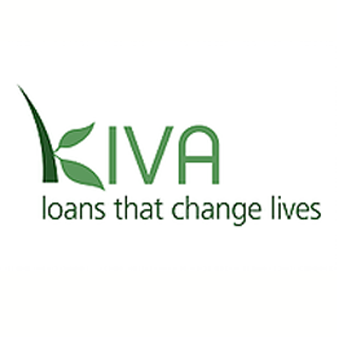 In 2017 all new build clients & architects get $1,000 funded to their own Riverstone Kiva account to lend and relend. 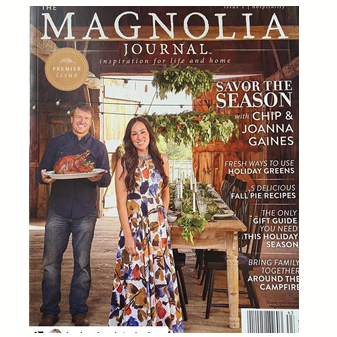 A true labor of love, this on-the-go collaboration that started with RiverStone consulting with the owners about the viability of doing a full-gut renovation – inside and out – with an addition and morphed into a team that made something truly amazing. No rules were followed in this build, just pure love of design and the site that has views of Farm Pond. Jennifer Palumbo, Inc. drove most of the interior collaboration and RiverStone took the lead on the exterior. The owners were never far from any of the decision making. 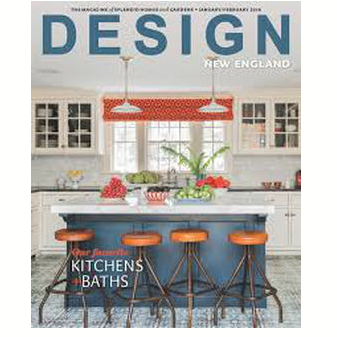 A magazine encore to our Sherborn true gut remodel and addition. It felt amazing to see how appreciated the hard work and collaborative team effort it took to take this project for our clients from site and architect selection, design / build with collaboration with amazing contributions from the homeowner and her very talented designer. Blending modern and reclaimed and fun ideas is what makes this house so cool! 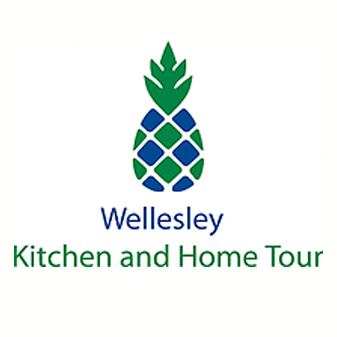 Lucky and honored is how we feel about being selected to have one of our RiverStone homes on the Wellesley Kitchen Tour for the 6th time in 2017 – currently confidential address. Our 2016 Wellesley Kitchen Tour home was 100 Brook Street. Each Riverstone project is special, but 100 Brook Street built for the Holland family tested our level of execution in many ways – including our first custom pool. Lots of reclaimed in this project, including the old Westwood High School mahogany bleachers turned into pool area curved Pergola and outdoor shower enclosure.